The apartment “Cedro” is a nice apartment, with space for up to 3 people. The apartment is located in the center of the farmhouse. This house was built 700 AD. 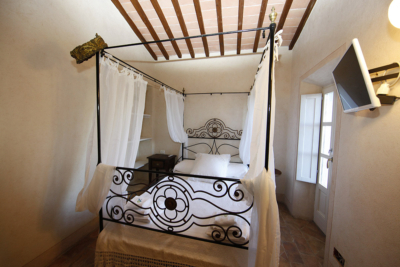 with stone walls and chestnut beams of Elba. Thanks to the construction, you can enjoy a cool summer and a relaxing winter in this house. The kitchen is built with masonry and reminiscent old traditions, but you have the comfort of the brand new energy saving appliances. 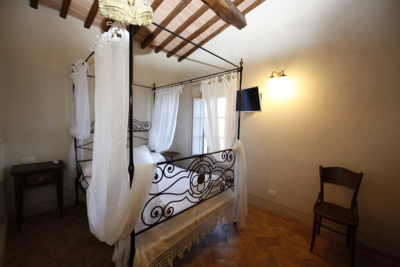 The room and the bathroom have 2 terraces overlooking the valley, with a magnificent panorama of the Tuscan archipelago, the islands of Capraia and Gorgona, as well as the villages of Poggio and Marciana. 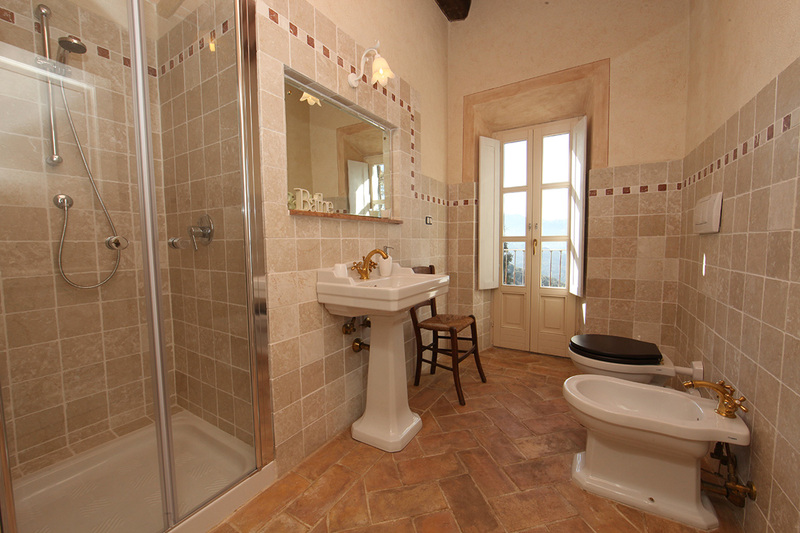 All our rooms and apartments are equipped with satellite TV, eco-WiFi, hairdryer, heating and free parking.